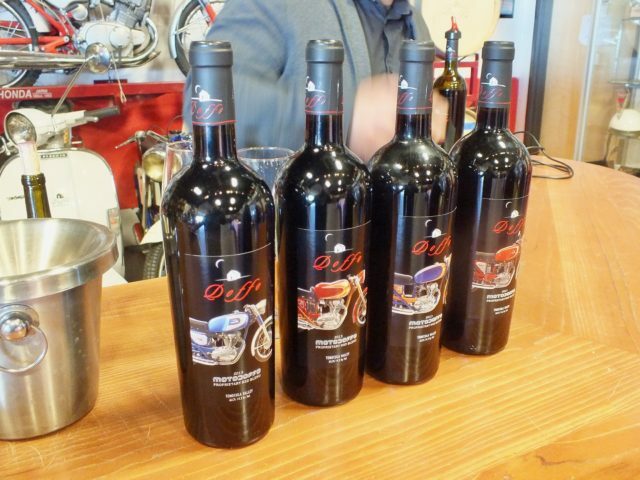 Wines for tasting at Doffo Winery. Photo by Ed Simon for The Los Angeles Beat. Winery and vineyards. Photo by Ed Simon for The Los Angeles Beat.